In Nigeria, the New Year celebrations were marked by incidents which claimed dozen lives across the country. 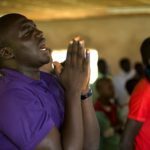 According to local sources and media, the attacks were carried out by suspected Fulani herdsmen or Muslim youths, who targeted Christian worshippers. 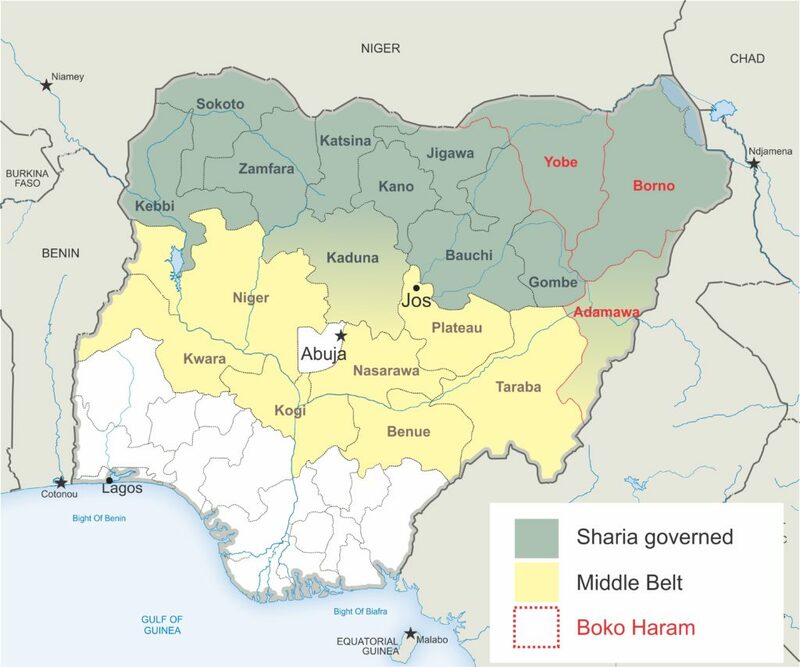 The attacks affected the volatile Middle Belt states (Benue, Kaduna), epicenter of the deadly attacks by Fulani Herdsmen in recent months, but also some typically peaceful states like Rivers in the predominantly Christian south and Kwara in the east, both usually spared by religiously motivated violence. 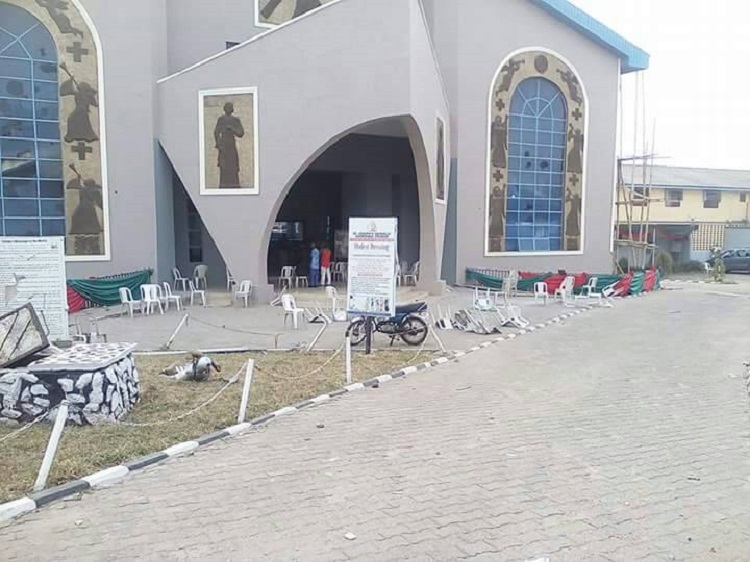 Worshippers in four churches in Ilorin, the capital of Kwara state, were attacked by mobs of youths during services on New Year’s Eve. The Christian Association of Nigeria (CAN) condemned the attack in a statement. The worshippers were attacked at the Christ Apostolic Church, CAC, Oke-Isegun, the Methodist Cathedral and the St. Joseph Catholic Cathedral. According to CAN, some women returning back home were raped, while others were rescued. The association also said the assailants destroyed buildings, religious articles and vehicles. They also dispossessed some worshippers of their phones, bags and other valuables. 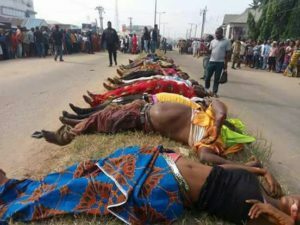 At least 16 people were killed as gunmen opened fire at churchgoers returning from a midnight service on New Year’s Eve in Omuku, in Nigeria’s southern Rivers state. Several others were injured, as World Watch Monitor reported. But according to an NGO on the ground, Stefanos Foundation, the death toll is much higher. Rivers state is Nigeria’s main oil-producing region and, according to local reports, the incident was linked to growing tensions between rival gangs, who demand a greater share of oil revenues. At least 50 people lost their lives as suspected Fulani herdsmen invaded five communities in Benue state, on New Year day and in the early hours of 31 December. Many others were wounded. According to The Nigerian Guardian, the assailants, armed with various weapons, attacked a suburb of Ayilanmo and Turan villages in Gambe-tiev Local Government Area, while residents were in church. The assailants also attacked Tomatar and Umenger villages in Guma Local Government Area, killing some villagers. They also burnt a patrol vehicle. The state governor, Samuel Ortom, who visited the victims on New Year Day, condemned the violence. A traditional ruler and his pregnant wife were shot dead by gunmen believed to be Fulani herdsmen in his hometown of Ark village, in southern Kaduna, on New Year’s Eve. According to This Day, Gambo Makama and his wife were killed at around midnight. His 45-year-old son also sustained serious injuries during the attack and was taken to hospital. The assailants also set the house ablaze and burnt a vehicle, which was recently given to the chief as a gift. This Day also reported further attacks, which claimed at least 10 lives. On 22 December, four people were killed and eight others injured in Nidem village, in Jama’a Local Government Area. According to the newspaper, the assailants invaded the village square, where Christmas carols were being sung. In the second attack which took place on Christmas Eve in Anguwan Mailafiya, also in Jama’a, six people were killed by armed men believed to be Fulani Herdsmen. On Tuesday (2 Jan), a ruler of Ikulu in Zangon Katang Local Government Area of southern Kaduna was kidnapped in his private residence in Anchuna village. The ruler, Yohanna Kukah, is the younger brother of Mathew Hassan Kukah, the Bishop of the Catholic Diocese of Sokoto. Another brother, Samuel Kukah, told The Daily Trust that around 20 well-armed men stormed Yohanna Kukah’s house at about 8.30pm. According to Stefanos Foundation two people were killed and eight others injured in two separate attacks in the north-eastern state of Adamawa during the final week of the year. On 28 December, Fulani militants attacked Tamboh Jimoh village, in Gerei Local Government Area. They killed one – James Hamman – and injured four others. Three days earlier, one person – Danbaki Talami – was killed and four others injured in an attack carried out in the same area. The president of Nigeria, Muhammadu Buhari, condemned what he called these “unacceptable” acts.